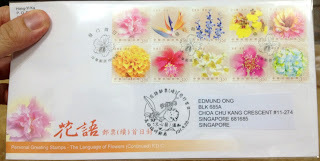 eD@HoMe: Language of Flowers FDC from Taiwan! Language of Flowers FDC from Taiwan! Many thanks to Hong Yi Ka for this beautiful FDC posted from Kaohsiung, Taiwan! 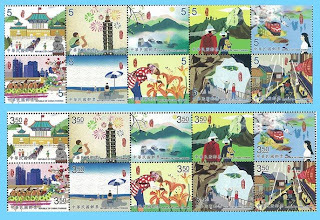 To provide more custom design options, Chunghwa Post has issued a second set of ten stamps featuring the “language of flowers” on September 28, 2012. 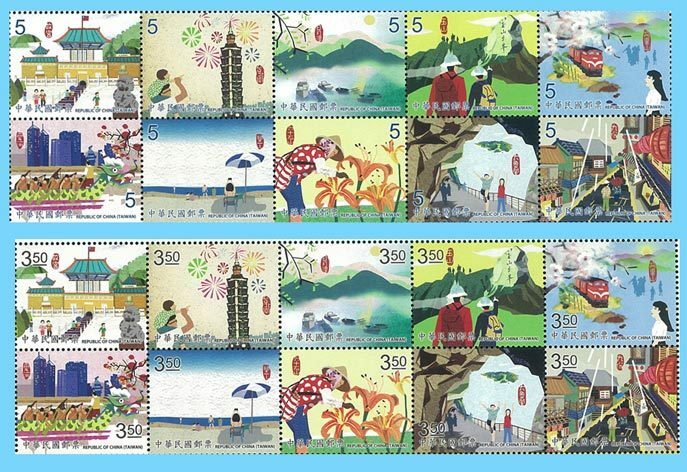 This series is a follow-up to the “Personal Greeting Stamps – Travel in Taiwan,” issued on September 27, 2011.